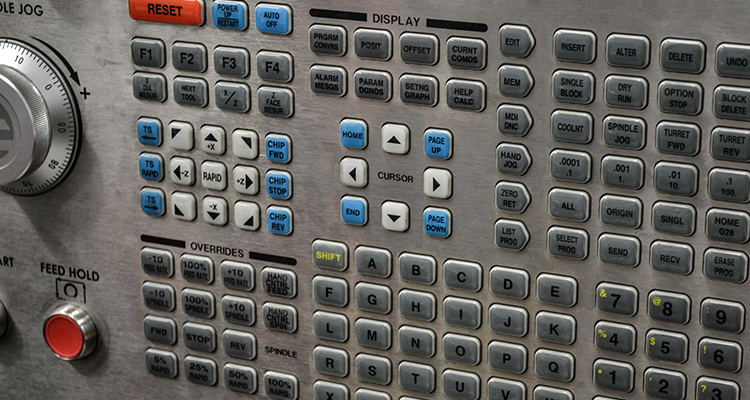 JBRND has multiple Computer Numeric Controlled Lathes for the production of high end aircraft parts. 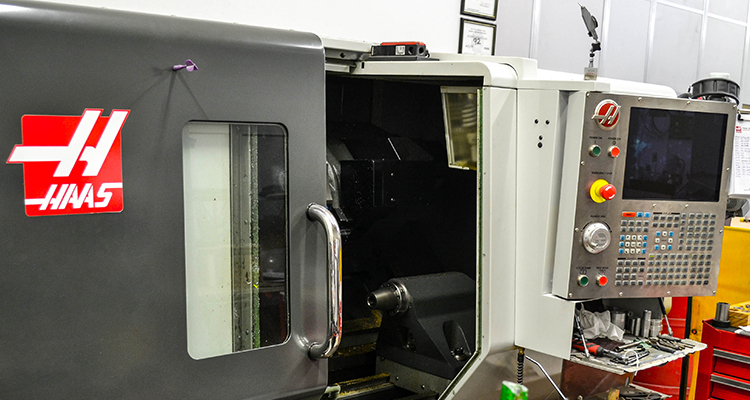 Our highly skilled staff operate these machines on a daily basis, making tens of thousands of parts per year. Many manufacturers outsource this type of work but at JBRND, CNC Lathing is performed in-house. 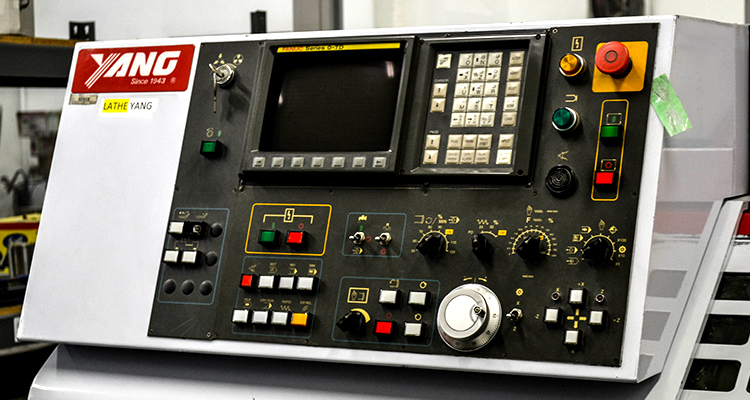 JBRND’s 2-axis Haas ST-10 has a 14″ x 14″ capacity, a 1.75″ bar and a 16.25″ swing. The spindle turns to 6000 rpm, and the 15 hp vector drive system provides 75 ft-lb of cutting torque. 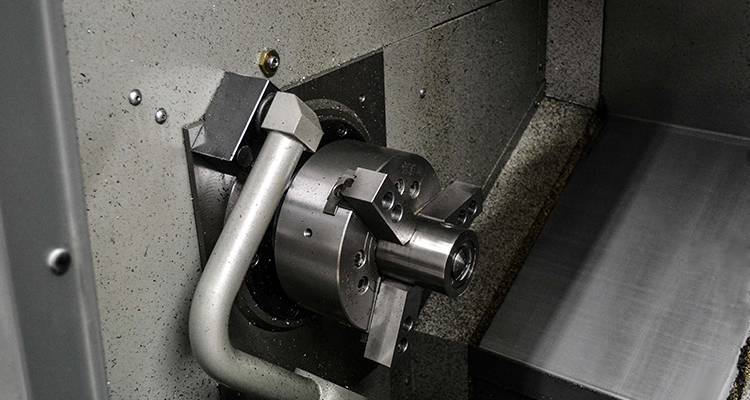 This CNC lathe boasts a 6.5″ hydraulic chucking system and 12-station turret. Our Yang Eagle SML-20 has a 1.97″ bar and an 18.9″ swing. The spindle speed is 45oo rpm. These are just two of the lathes at JBRND. JBRND is ready to cut down your project time and cost. We can help keep the cost as low as possible by taking care of things in-house. Let's discuss your project. Get in touch with us today to get more information by clicking the button below.